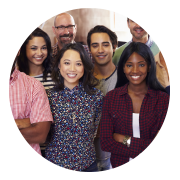 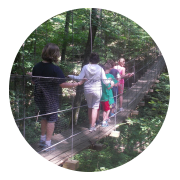 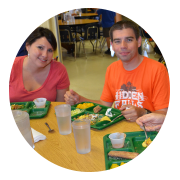 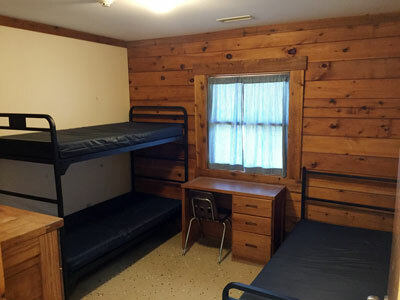 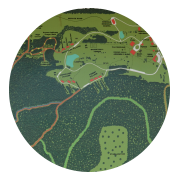 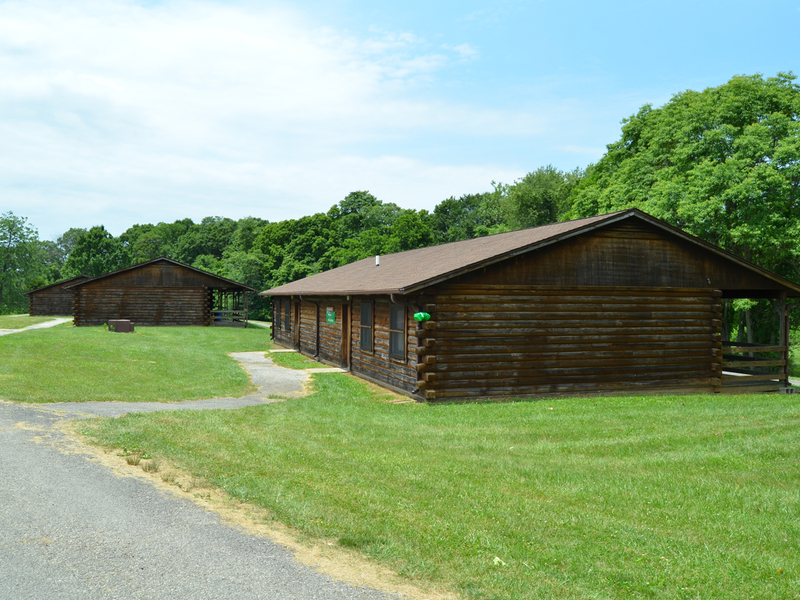 From our cozy, 3-bedroom Rowland Cottage to our spacious Village Cabins that sleep 38 people each, Hidden Falls Camp & Conference Center has the lodging to ensure your group is comfortable. The majority of our accommodations feature kitchenettes, equipped with refrigerators and coffee bars. 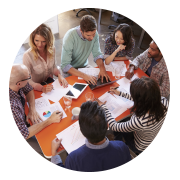 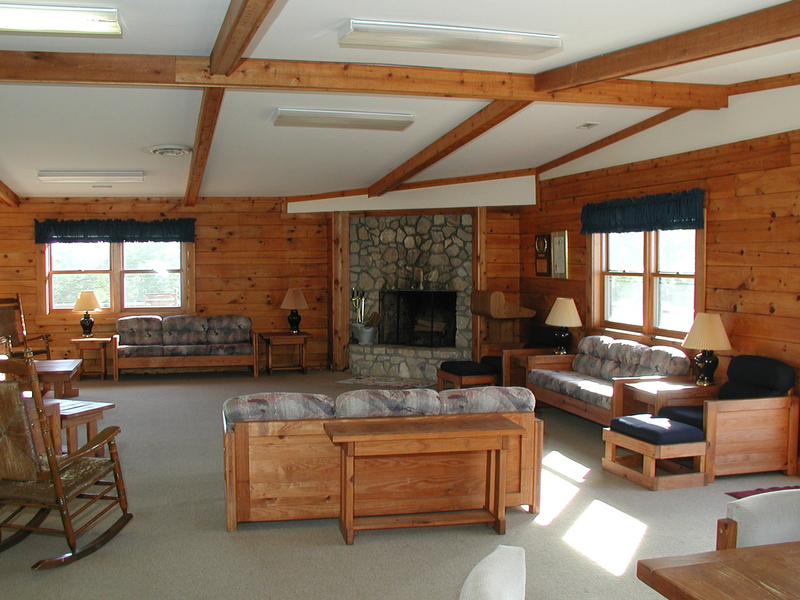 Our bigger lodges feature lounge areas that are perfect for group meetings. 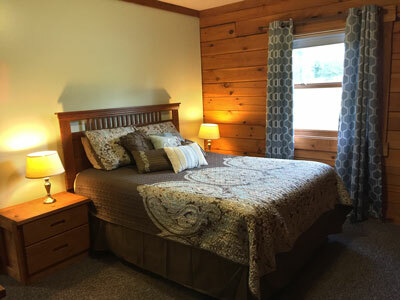 The Circle Cottage includes three spacious suites, each with one queen size bed, one pull-out couch and personal bathrooms. A lobby and kitchenette are also included. 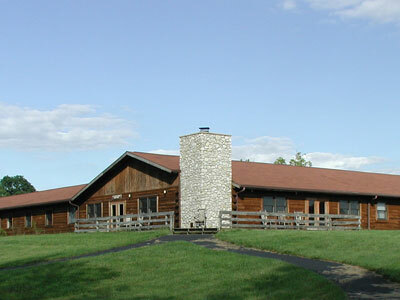 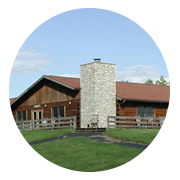 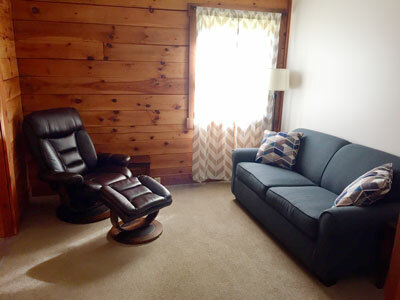 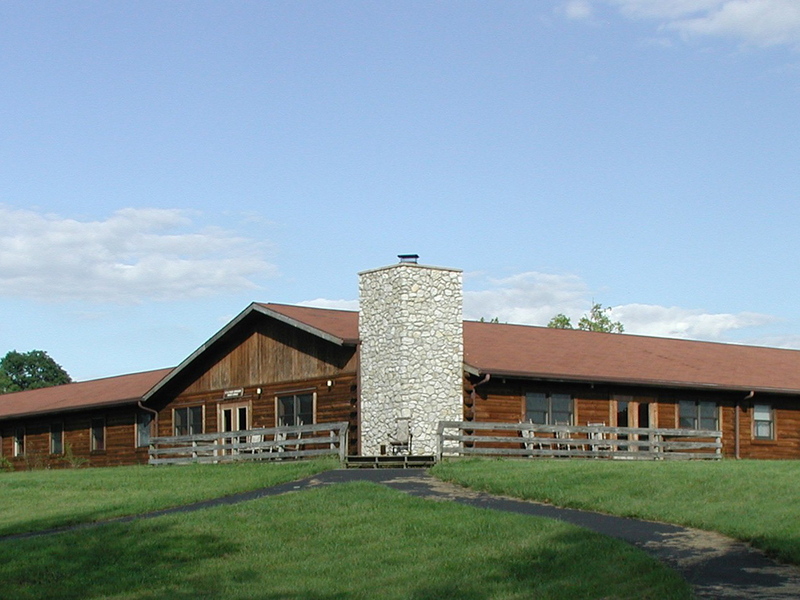 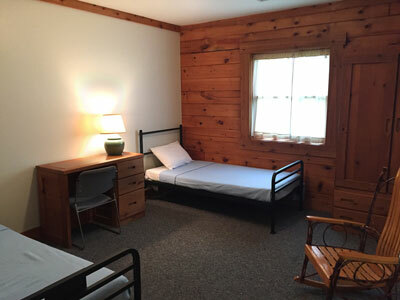 The Ober Lodge offers 12 rooms with two twin size beds in each room. 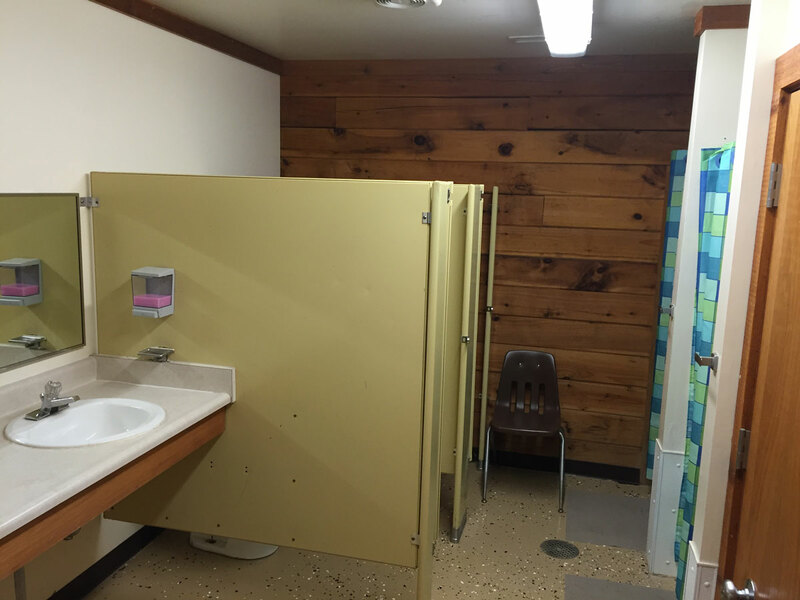 In addition, there are two full bathrooms with two stalls and two showers in each. There is also a lounge with a coffee bar, refrigerator and a fireplace. 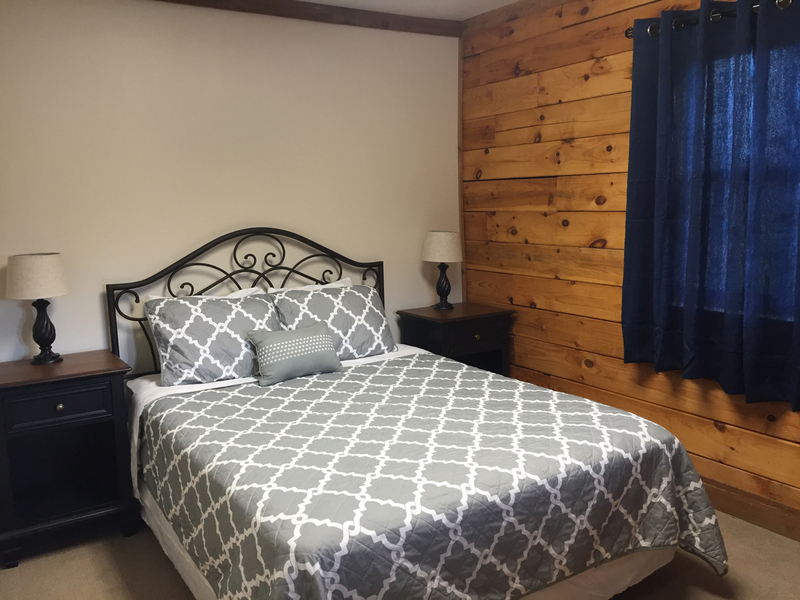 Our newest space, the Admin Suite offers a queen size bed and sleeper sofa. 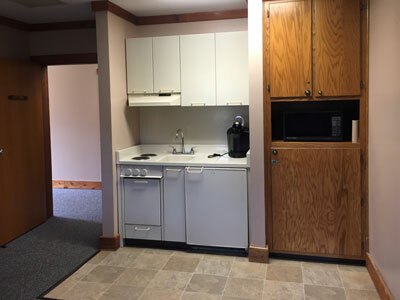 There is also a bathroom and a kitchenette. 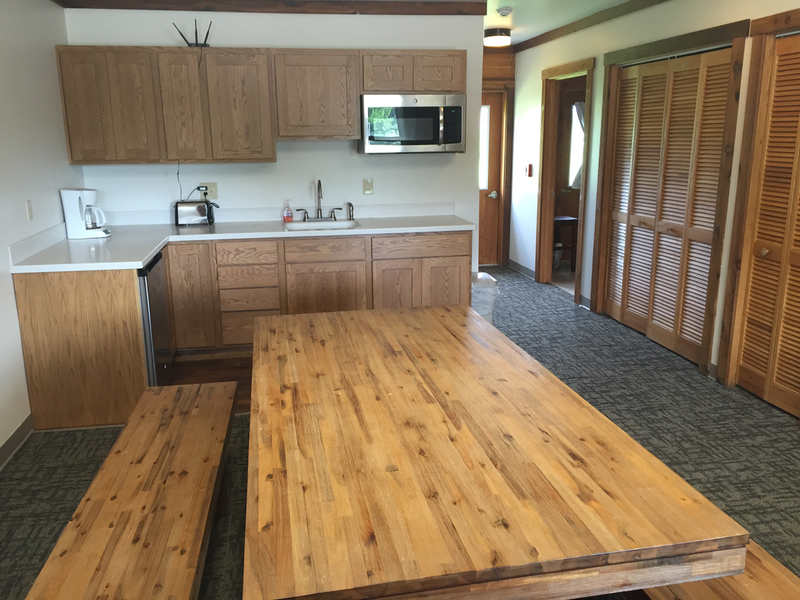 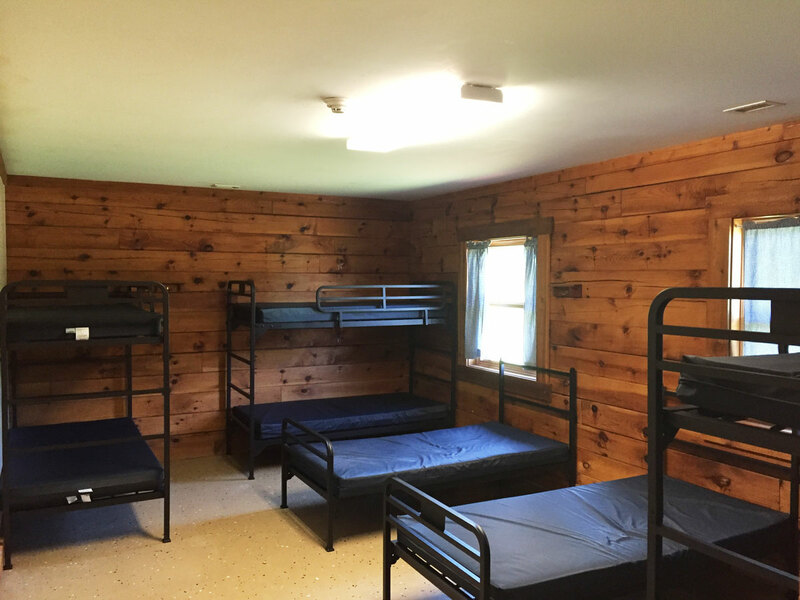 Our biggest lodging option, the Village Cabins sleeps 38 people in each cabin. 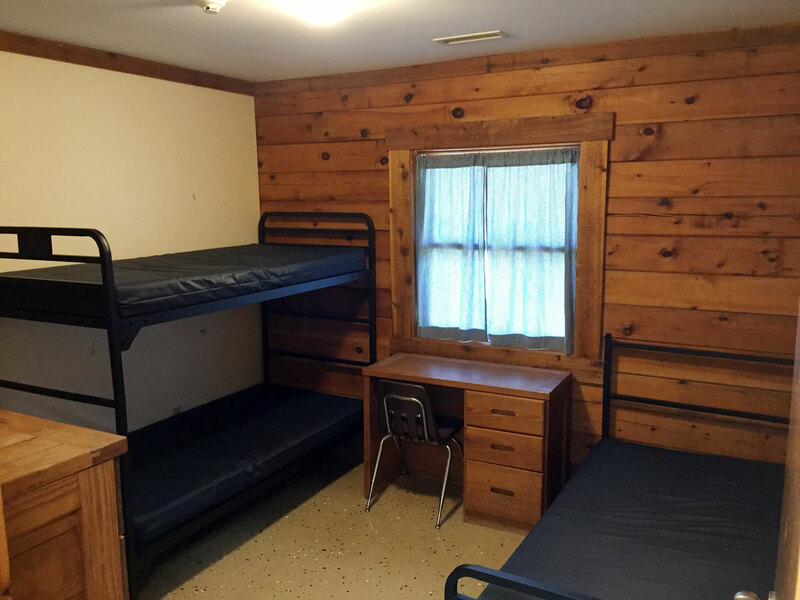 All cabins include four rooms with eight beds each, two rooms with a twin and bunk beds and two full bathrooms (two stalls and two showers in each). The Village Cabins can also be divided into two separate sides if needed. Our Rowland Cottage option features 3 bedrooms and a living room along with the bathroom and kitchen.